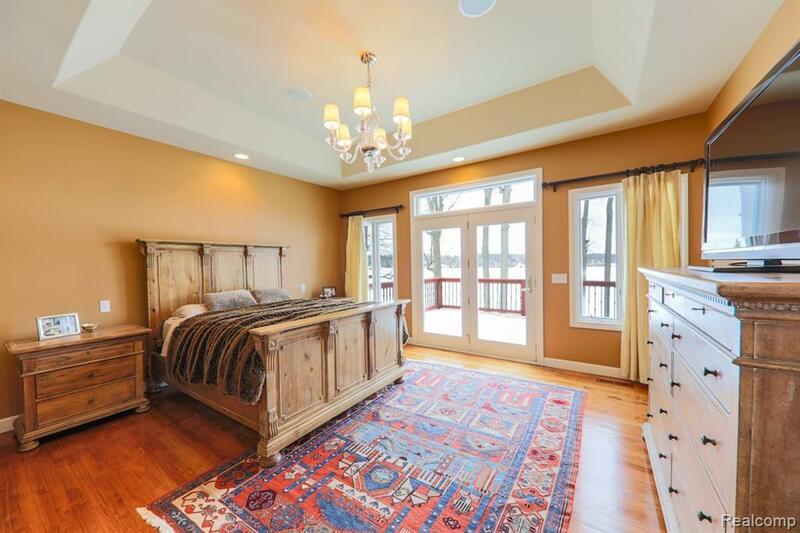 If you have been searching for the perfect lake home for sale in Fenton, Michigan this just may be what you have been looking for. 4350 Pavilion Dr, Fenton, MI is a waterfront property boasting 4 spacious bedrooms and 4 full bathrooms, plus one half bathroom. With a total finished square footage of over 5,700 this home is sure to have the space you need on the water. 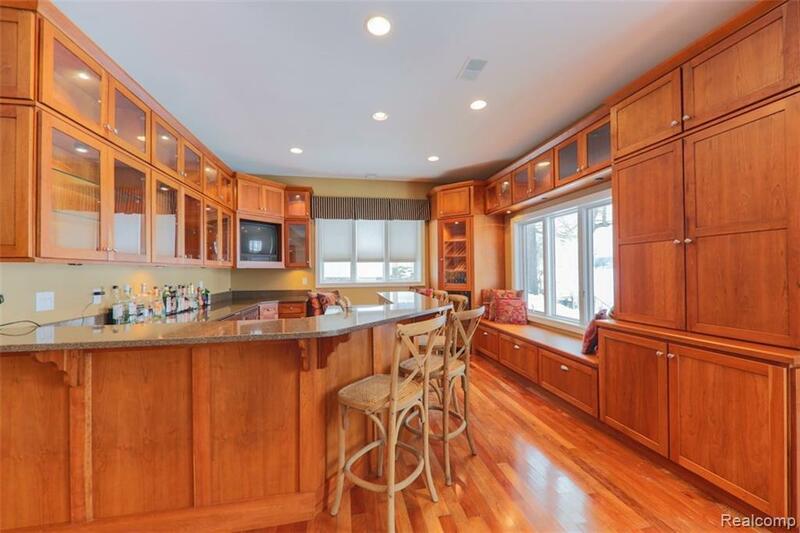 The Beautiful custom home is located on highly coveted Pine Lake. This well-styled waterfront home offers a fully finished basement that walks out to a large brick patio and expansive landscape that leads to the sandy beachfront. 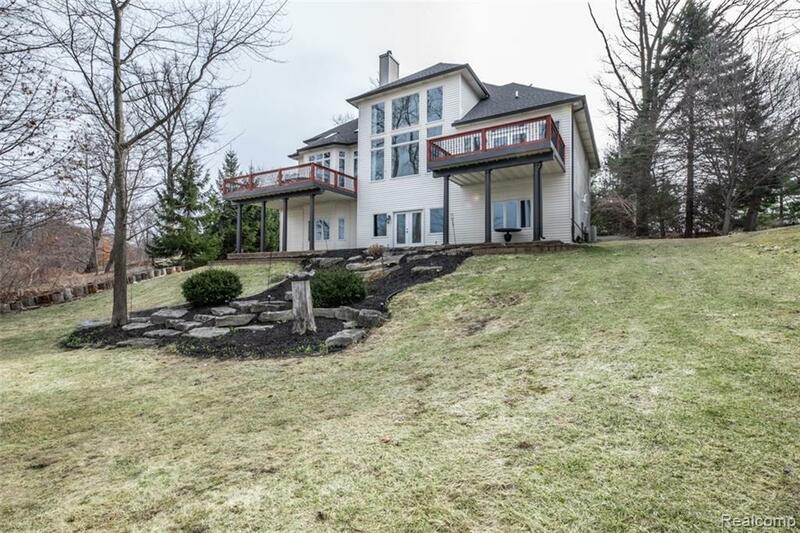 Wake up with gorgeous views of the lake from the first floor that offers two large decks. The huge en-suite master offers plenty of room and includes large walk-in closets. 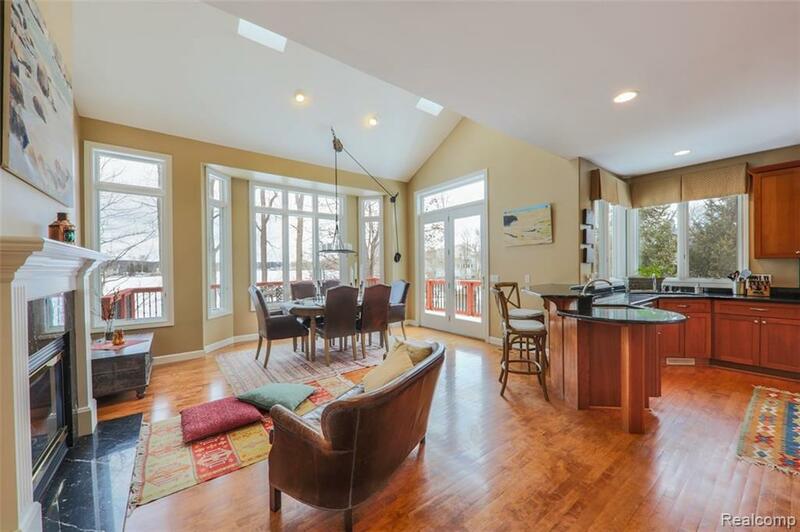 So many amenities from a fabulous 2-story great room, chef’s kitchen, eat-in kitchen and formal dining room, and full entertaining space in the lower level. Contact Jennifer Lasco at Lasco Real Estate Group today to schedule a private showing of this property. 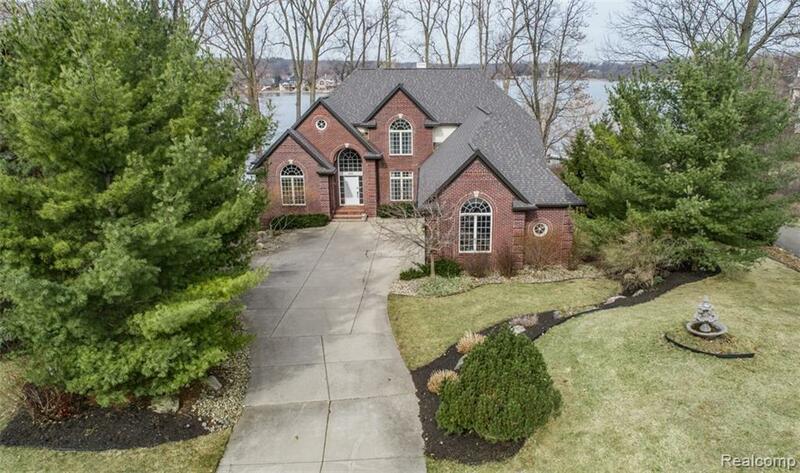 The Lasco Real Estate Group also has other waterfront homes for sale in Fenton, Michigan and surrounding areas. 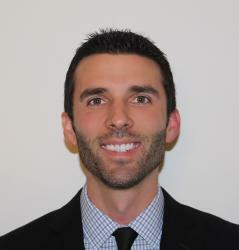 Contact their team of real estate agents today to find your dream home. The YouTube video below gives a great overview of the property and provides all of the pictures as well.